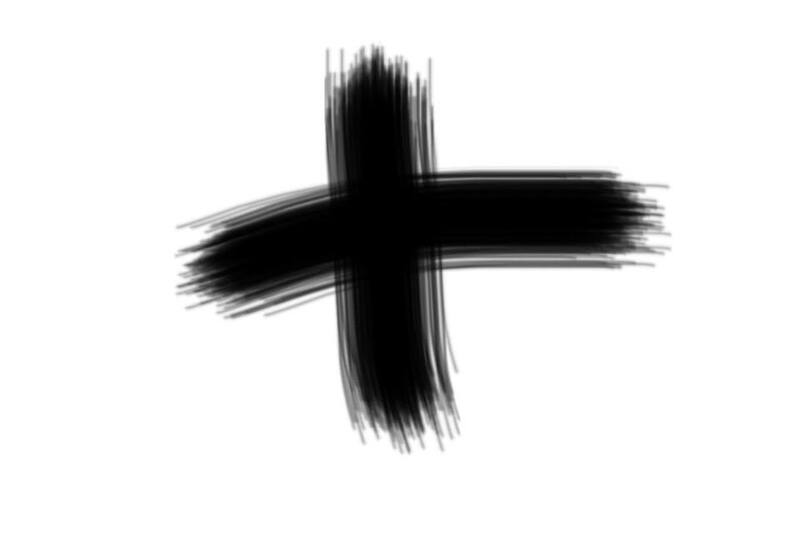 This entry was posted in Ash Wednesday, Church, Lent, Pastoring and tagged ash wednesday, cross, death, Jesus, lent by thad. Bookmark the permalink. “he will remind us that we are alive because he raised us from dust, and that we can only be fully alive if we trust him to raise us from dust again” Yes. Amen. Thank you for this.